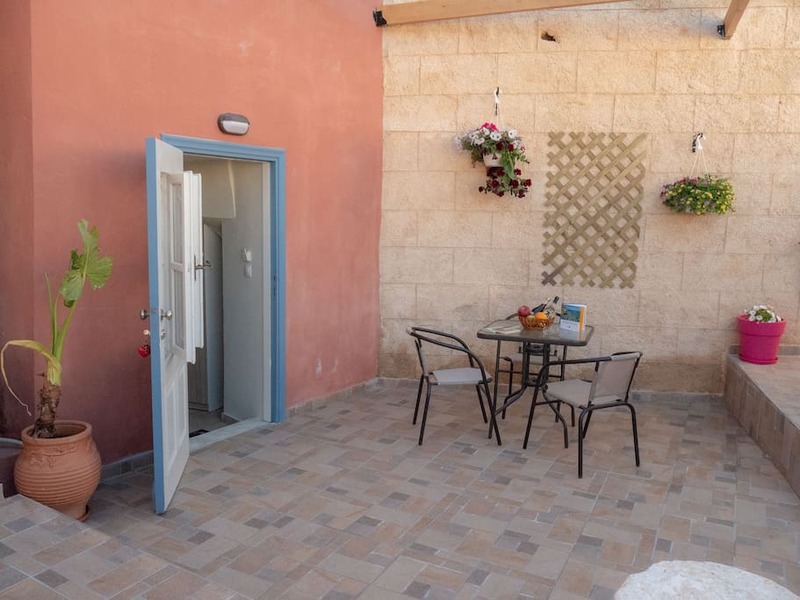 Galini apartment is less than 50 meters away from shops ,mini markets and taverns. 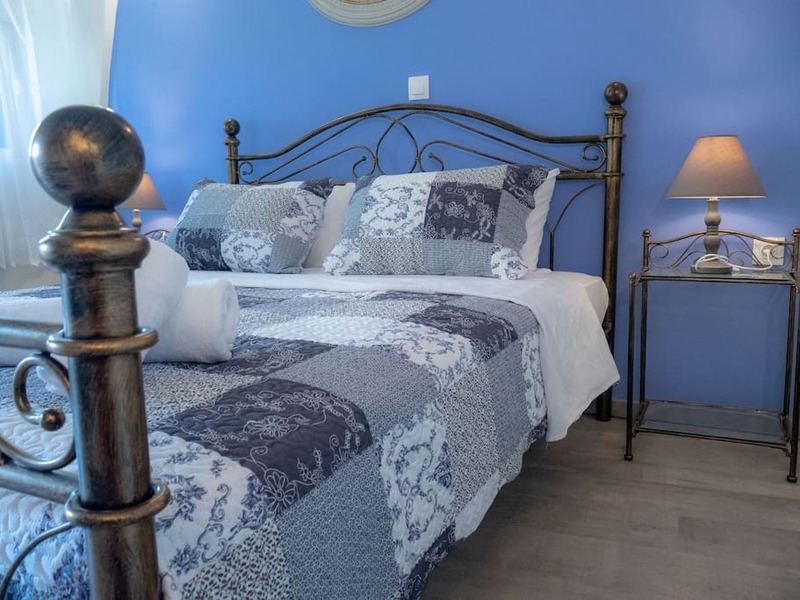 Both harbors are less than 10 minutes away,the center of Old Town is 5 minutes walk and Rhodes Town less than 15 minutes ,as well as the famous Elli Beach. 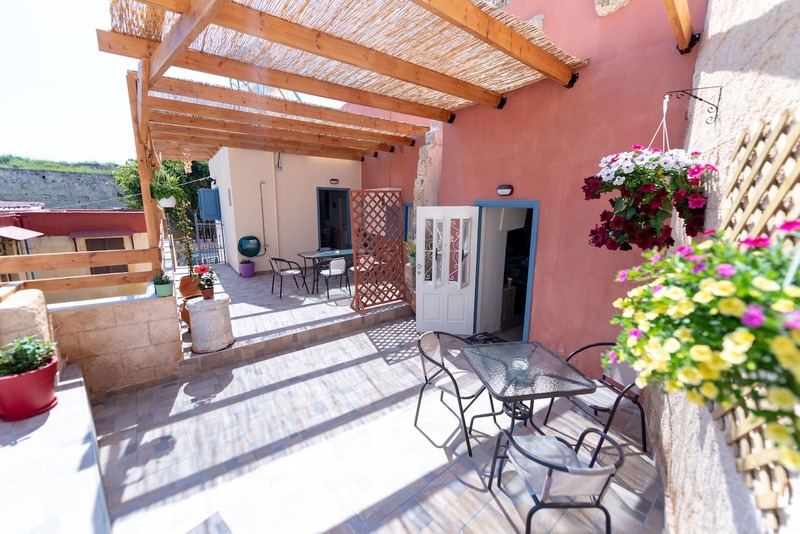 All of the spacious and nicely fitted and decorated rooms are equipped with air conditioning , flat screen smart TV,washing machine,air conditioned bedrooms. 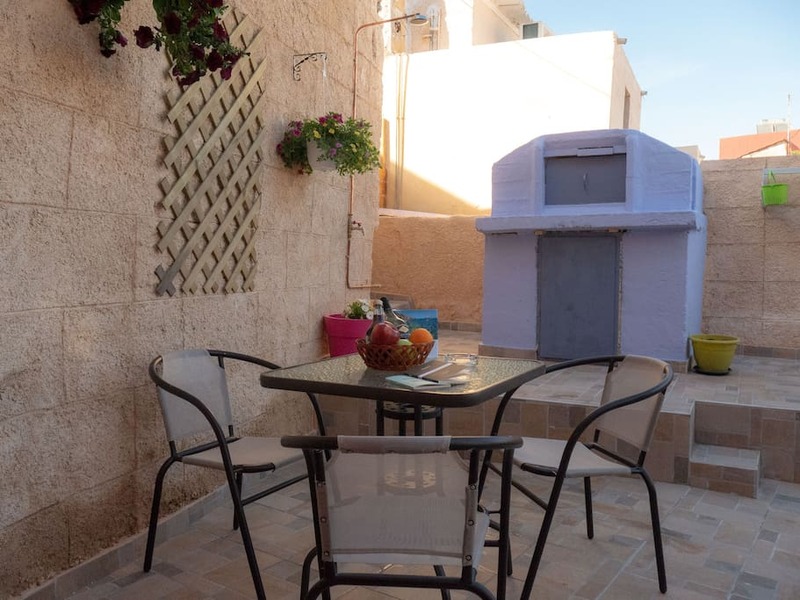 In the heart of the medieval city,encircled by the walls of the knight’s castle. 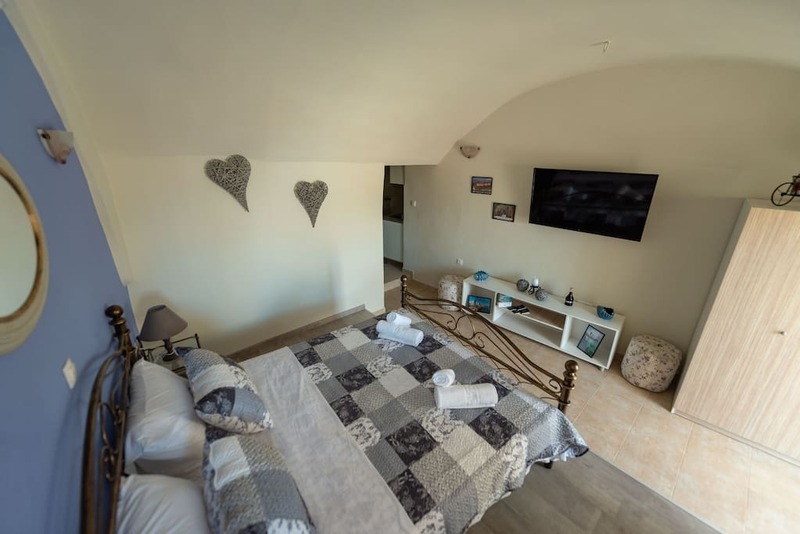 The apartment have been renovated on 2018.It consists of a living room with two sofa beds,fully equipped kitchen one double room,one bathroom with shower and a beautiful courtyard for a relaxing outdoor sitting. 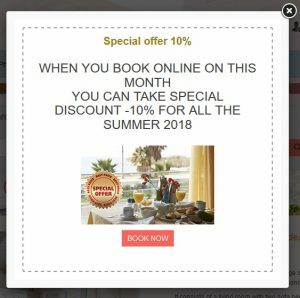 It’s designed to provide a comfortable stay with everything they might need during their holidays.The apartment have been renovated on 2018.